During the hot summer and early fall, a healthy diet becomes just as important for humans as it does for the livestock. Diet and animal management play a significant role in modern livestock operation and dairy cattle farms. This includes having daily rations and good use of minerals, supplements and formulations of a diet. The livestock industry and farmers are responsible for managing production in order to achieve the maximum yield and keeping it viable economically. 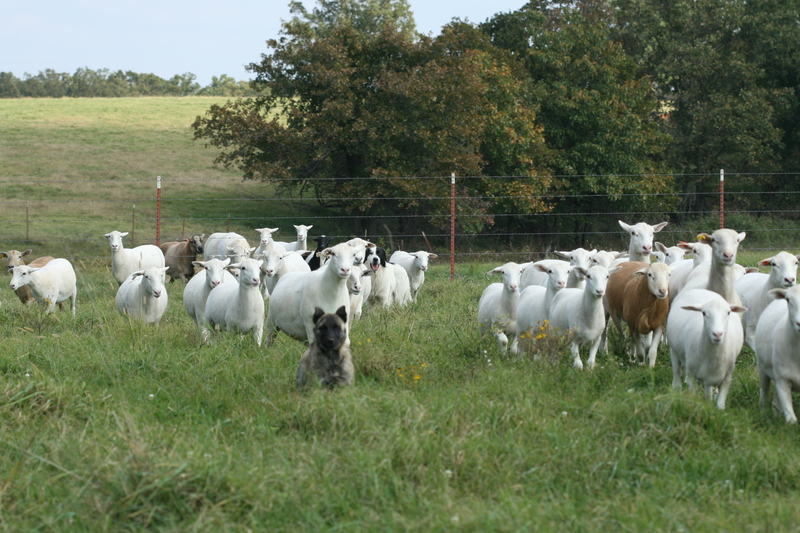 When livestock is fed organic food and naturally grown grasses, they grow naturally, healthy, and tasty.This leaves out any harmful elements in the natural ecological balance as opposed to the feedlots, which are believed to feed livestock genetically modified organisms to increase growth. Society demands that animals be grown in an environmentally responsible and ecologically safe manner. Feed and commercial fertilizers are the two major sources of nutrients for farmlands that get imported. Globally, the livestock sector is highly dynamic. All around the world the livestock industry is growing rapidly to keep up with the growing demands for food. Feed management practices impact the amount of food used in farms and the amount of food produced from the farms. Some of the nutrients are also excreted as manure and can be used to increase the fertility of the farms naturally. 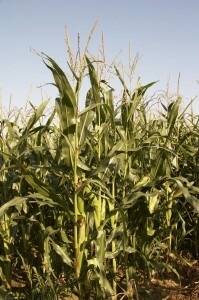 Some of the nutrients are lost through the air due to volatile nitrogen loss and surface runoff or to the ground water. Managing nutrients efficiently can decrease the need for nutrient imports and increase the efficiency of animals. Nitrogen and phosphorus from agricultural resources can cause ecological imbalance and degrade the water quality. 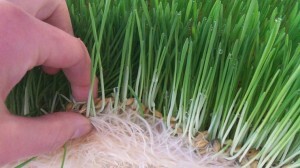 Although these are necessary for the growth of plants and animals, one has to be careful not to add too much of the nitrogen or phosphorus based additives in the soil or livestock feed. Doing this can give rise to environmental imbalances and health concerns. For a safer, healthier environment and for minimizing wastage, all the nutrients, nitrogen, and phosphorus levels must be monitored and controlled. When your farm inputs such as animal feed and fertilizer exceeds the output or the crop yields, milk, poultry and meat production, you can face financial losses. It causes wastage in forms of runoffs, excess nutrient in soil, loss of nutrients in the air, and washed off surface nutrients. When you feed your livestock, they should be allowed to feed on a natural diet. During the summer, eating young grasses is beneficial for your dairy cows to minimize heat stress. Avoid over feeding and provide them with a steady supply of clean, cool, pure water to optimize feed and nutrient use on an animal farm. On a commercial diet, it is impossible to balance all animals and all nutrient requirements for them. If you do not feed your animals a balanced diet, all your nutrients will go to waste because they will still be underfed. If you do not properly evaluate and formulate diets for your livestock, you may be overfeeding or underfeeding your livestock of the necessary nutrients needed for a balanced and healthy growth. You should consult certified animal nutritionists for diet formulations or contact us for specific answers. There are tools available for calculating daily feed ration on the internet. You can visit noble.org for Agricultural Tools: Livestock – Nutrition. Penn State College of Agriculture has also published a site with Nutrition Research Tools. You can also find Animal Care And Management – Gadgets &Tools at Sustainable Livestock Nutrition sites. For growing your own feed from soil less hydroponic systems, you can contact our office or visit our sites for more information. 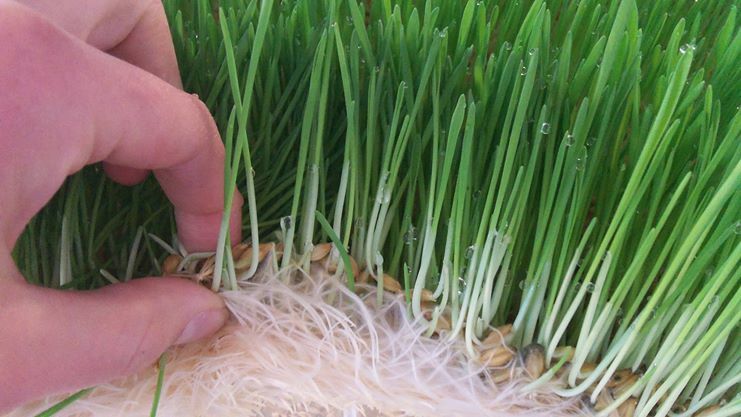 We have systems that allow you to grow micro-green fodder within a very short time using minimal supervision and water, or you could buy feed in a box as per your needs. Prevention is better than cure. You will benefit from these tools and information found on our sites. Also consult your local authorities for additional information and support on livestock nutrient, disease control and overall animal welfare. You can also purchase healthcare and insurance for your livestock form your local agents. P.S: – We’d love to hear from you, so please leave a reply at the comment box below and let us know how helpful you found our articles.